You think your job is stressful? 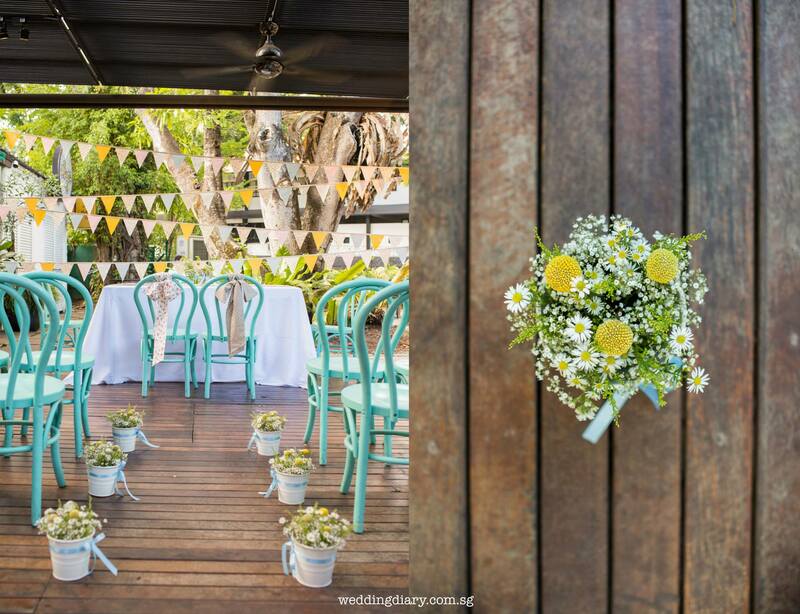 Try planning a wedding! It doesn’t get better than that! The event should be a memorable occasion for any couple, but hopefully not for the wrong reasons like things going haywire or experiencing delays with your vendors. 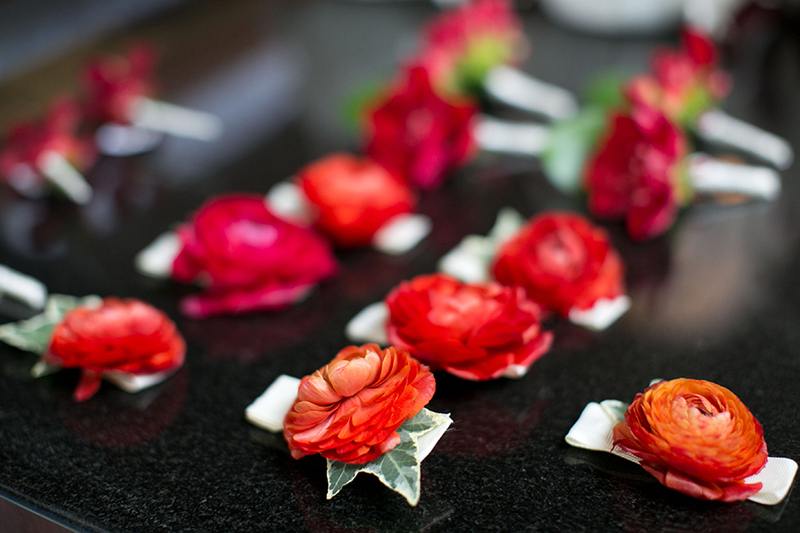 Consider a wedding planner, especially if you want your wedding day to be hassle-free and enjoyable. You’ll be surprised how much help they can offer you! So we’ve done our homework and compiled this list of wedding planners to help make your bridal requests and dreams come true. True to its name, Wedding Angels can help you achieve the wedding of your dreams by helping you enjoy the whole process of wedding planning without going through all the hassle that it presents. Aiming to see their clients blissfully married, this team can certainly be everything that you need to make your big day a huge success. Services provided for proposals and weddings. Check out their past works here. 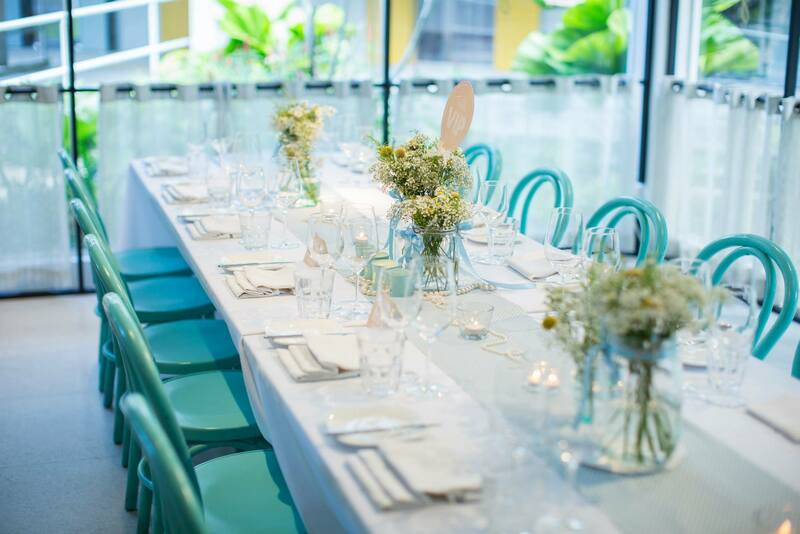 The Host Team is a multi-awarded event and wedding planning company known for its classy events at some of Singapore’s best wedding locations. 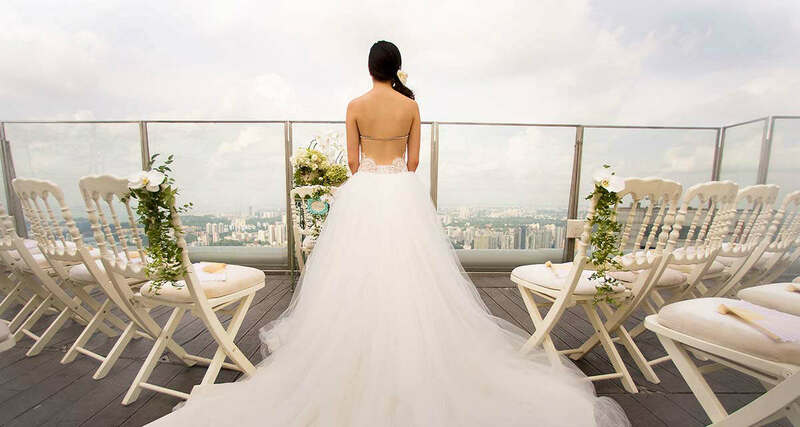 They are definitely one of Singapore’s most established wedding planner with over 10 iconic and romantic venues under their ownership and/or management. 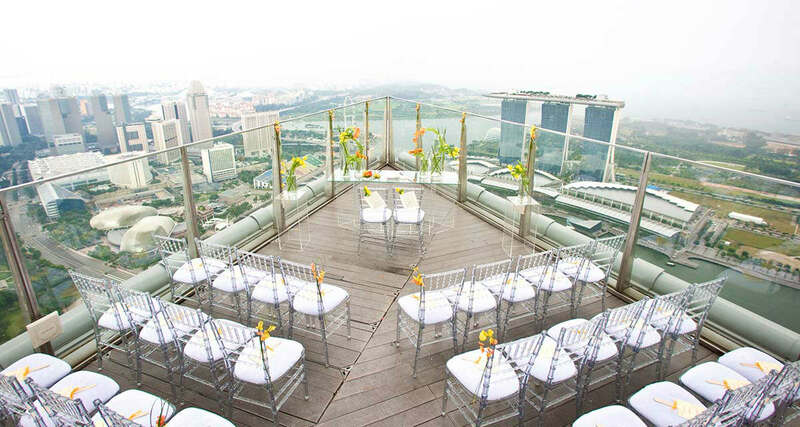 These dreamy venues include One Rochester, 1-Altitude, 1-Pavilion, 1-Garage and venues in Fort Canning Park, Hort Park and Singapore Botanic Gardens. 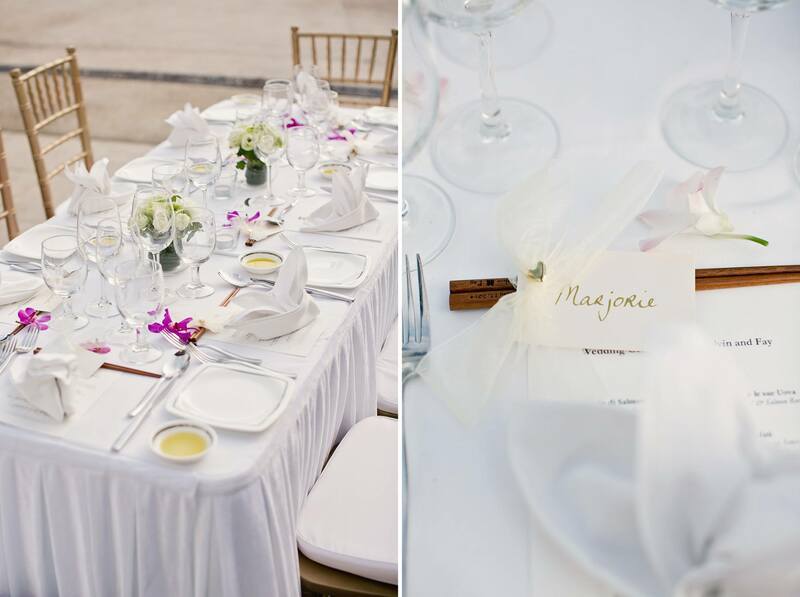 Let the team at Host bring their level of expertise and experience to your wedding. 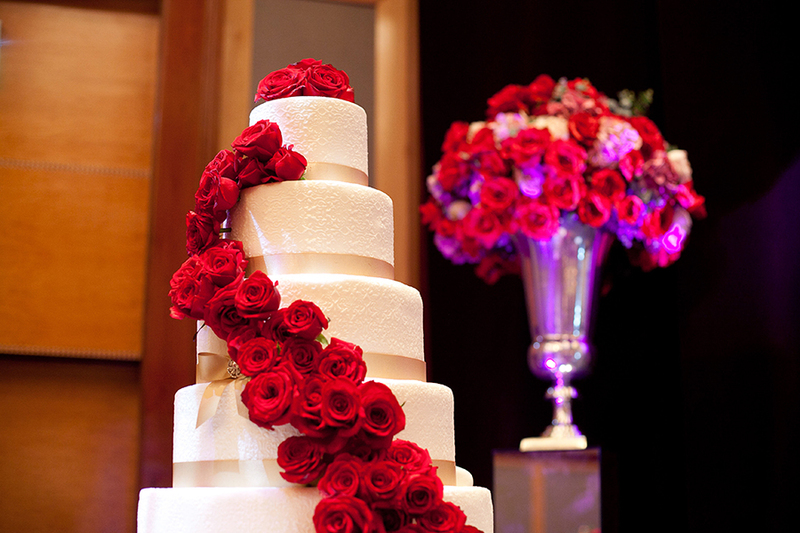 Wedding Diary’s niche in customized weddings and décor will surely pen down a beautiful love story in your life diary. Check out their beautiful creations here. Services Provided: Design, Decoration, Coordination and Full Planning Services available here. Check out their past works here. 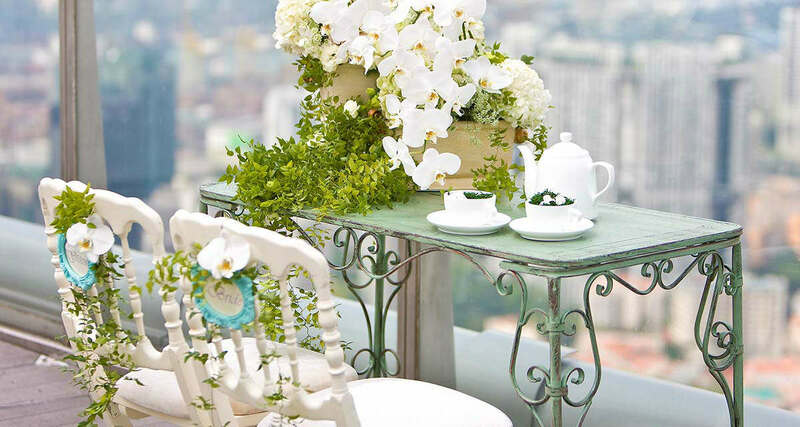 From conceptualizing to coordination, Chere aims to please with a personalized, attentive and memorable touch. 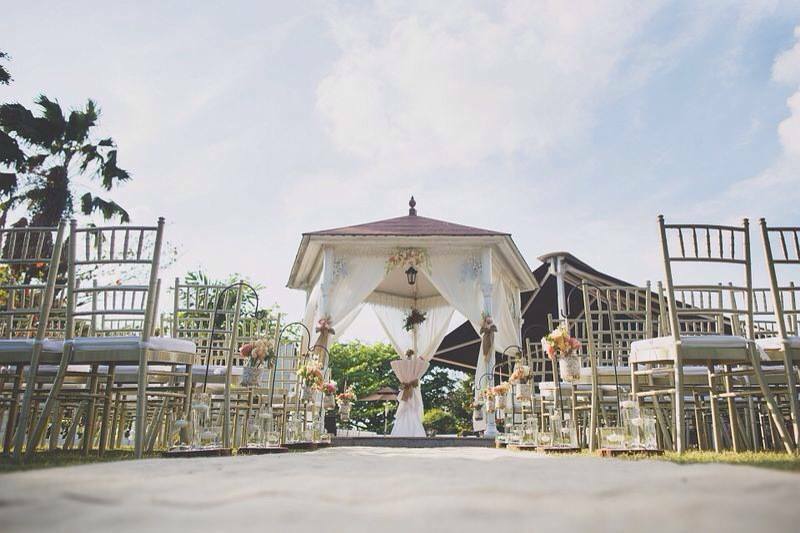 As every couple has their own love story, exclusivity is a trait that Chere wishes to bring to all weddings. Voted as Successful Entrepreneur in 2011, Weiwei and team is constantly exploring and breaking boundaries with her creativity and innovative touch. Check out their beautiful works here. Find out more about their services here. 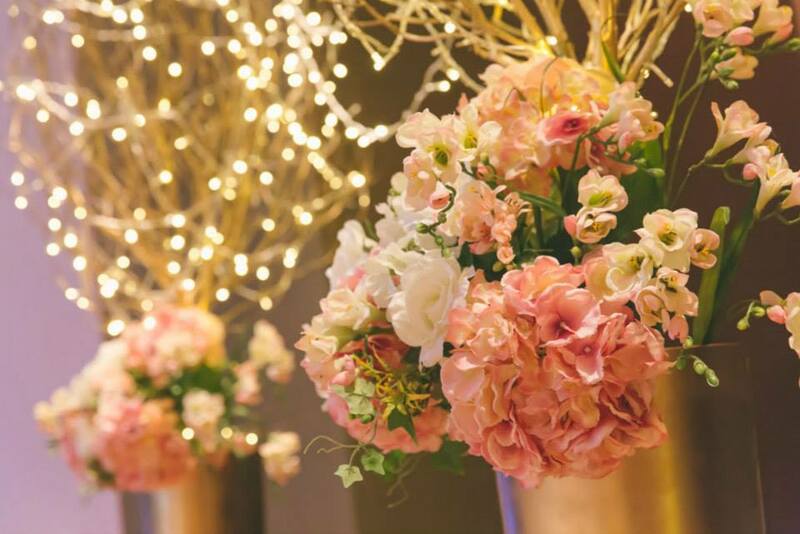 3 passionate individuals, 2 loving individuals, and 1 shared vision bring Ode to Joy, a firm that offers you full-scale service event planning and design. As your life becomes a whirlwind of discovering which colours are your favourite, hunting down the perfect flowers and trying on several gowns, you mustn’t forget that you are the star. As you restlessly pursue perfection for your big day, it’s inevitable to get overly obsessed over the details. At Ode, their plan is to support you, to obsess over even the finest details for you, so that you can truly enjoy the process. Meet the joy makers here, who will make your dream wedding come true. Services Provided: Day of Coordination, Mix & Match Package, The Full Works. Check out more details on their services here. For their works, check them out here. 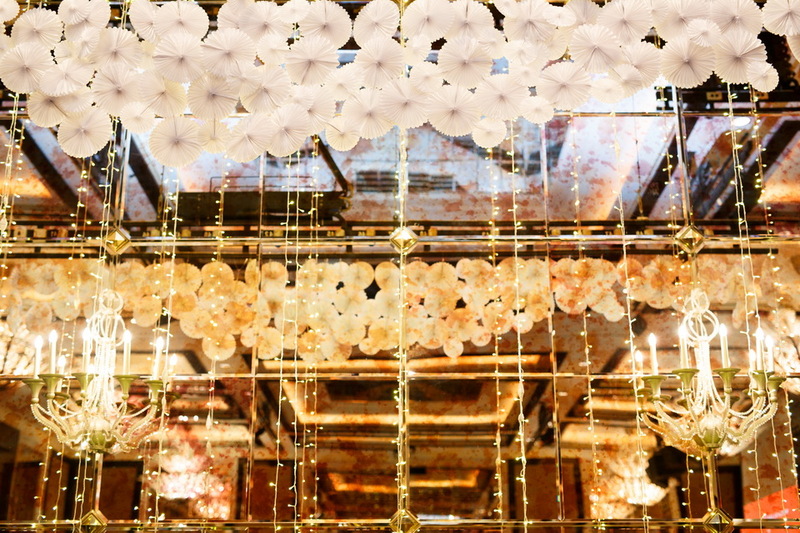 With origin from Japan, Eternal Emotion takes care of all your necessary arrangements from vendor sourcing, schedule planning, budgeting, all the way to your actual wedding day. Their step by step consultations will ensure a smooth sailing process with meticulous guidance. 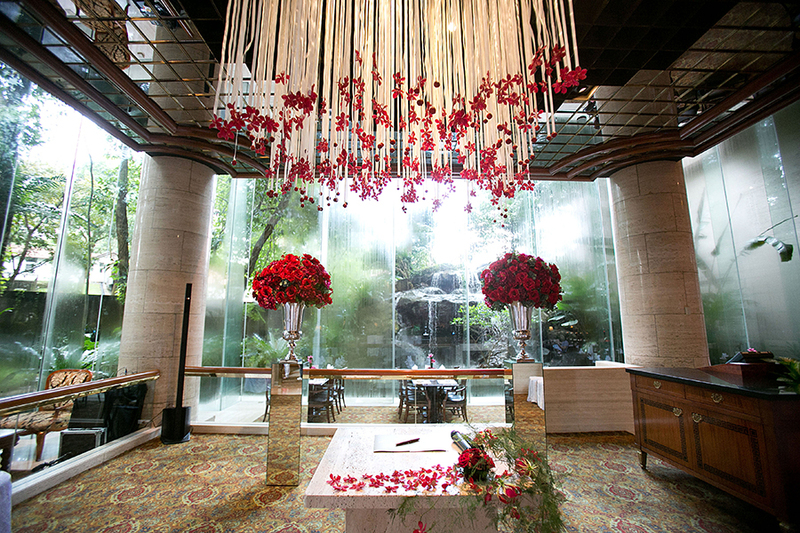 With a specialty in intimate ceremonies such as restaurant weddings, Eternal will spark your big day with wonder. 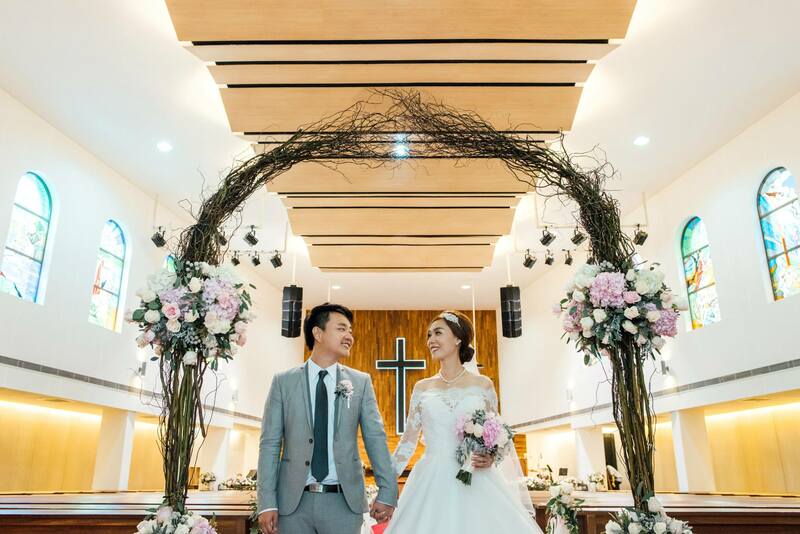 Services Provided: One Stop Wedding Planning, with Packages for Solemnization, Wedding Day Coordination, Photo Shooting in Japan and Full Wedding Planning. Looking for a wedding different, memorable, intimate and absolutely breathtaking? You’ve landed at the right place. At The Wedding Stylist, they aim to take over the entire process of hassle, stress, and myriad of details, so you can be in full relaxation mode to enjoy the momentous occasion. Their experiences include a variety of themes like The Great Gatsby, Monochrome, White Elegance and All About Red – which is our favorite as they have perfectly displayed stylish modern tradition. 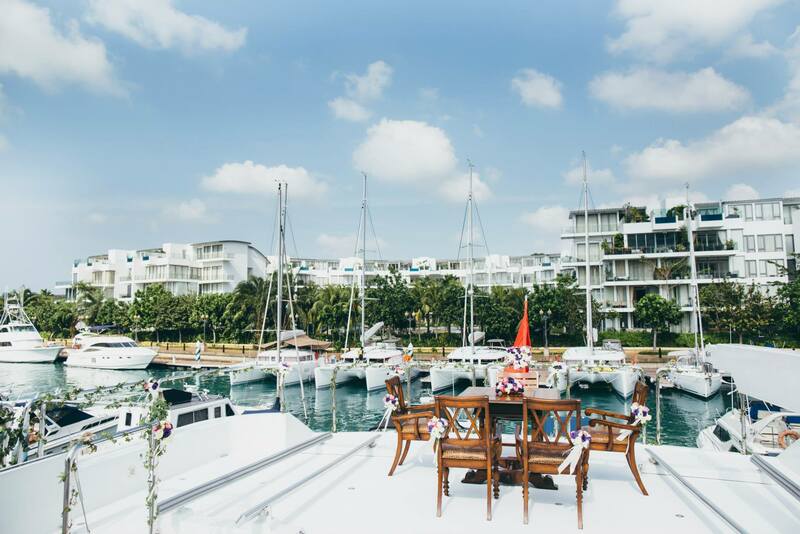 Do you desire a destination wedding on the shores of Bali, Phuket or even Maldives? Wedding Acts, with a unique specialty in planning destination weddings, will spare you all the hassle in planning for one, and make your destination dream come true. With an aim to inject style, romance and sophistication into your wedding stage, Wedding Acts will ensure everything is taken care of. Bryan, the creative mind behind Beautiful Gatherings, offers an impressive array of personalized service for your wedding journey. With a passion sparked by discovering his grandmother’s wedding dress and joy of her very own big day, he embarked on a journey to the part of this precious joy with others. His planning, styling, and coordination services are for couples who want to tie the knot in a momentous occasion with a touch of the past. Services Provided: Full Event Design & Planning, Creative Direction & Styling, Month of Coordination or Flexible Partial Planning Services. For details on services, click here. Check out his work here. Rosette is a team who will take your wedding ideas and spin it into a beautiful story that perfectly showcases your relationship. Their strength lies in their versatility to construct up different styles, whether artsy, fun or romantic, the sky’s the limit. With their touch, your wedding scene is assured to be Pinterest-worthy. Services Provided: Design & Decor (Rosette 1), Design & Coordination (Rosette 2), Full Wedding Planning (Rosette 3). Check out their full suite of services here. 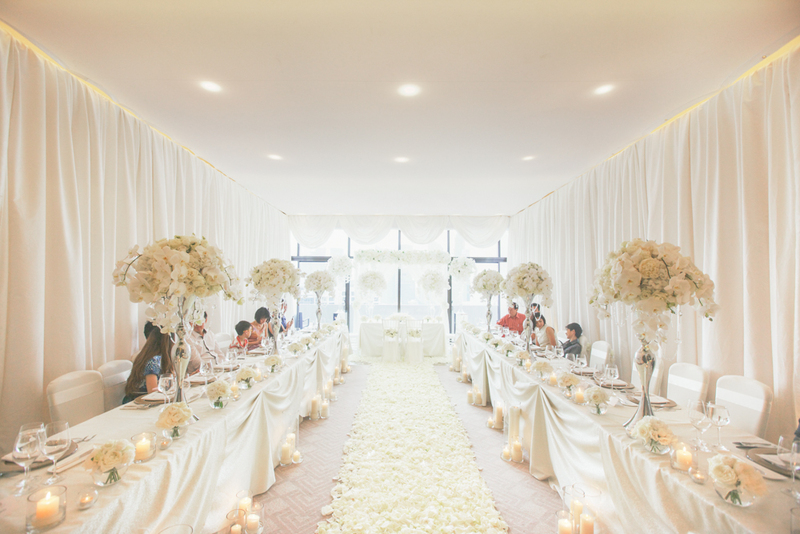 We hope that this list of top 10 wedding planners in Singapore will help you create the perfect wedding for you. Don’t miss our wedding guide here and our honeymoon guide here. If you need any help/services, email us at [email protected]. We’d be happy to help! Disclaimer: Our Top list of vendors are researched and curated by our editorial team. Using a number of criteria which includes, but not limited to, portfolio (extensive work and quality), value, style, branding, website, internet search visibilty, social media visibility, awards, reviews, professionalism, service and more, our team strives to do our best to generate the best list we can using a combination of both quantitative and qualitative factors. We aim to include vendors who have that extra special something. To clarify, it is not necessarily that we include the biggest or most expensive vendors on our list. Instead, we focus on presenting vendors whom we believe can deliver a certain value to their customers. We invest a lot of time and effort curating for each list, with the aim to help couples who are looking for such services find them easily, and to also increase industry exposure. However, we are not perfect and our research will not be 100% exhaustive nor accurate. We welcome kind feedback and reviews from readers, customers as well as vendors in the industry. Our team is committed to revising our list to ensure that it is updated with good result. Our Top list is subject to numbering extension if we find that more vendors could be included on the list. If you have any feedback, kindly send it to [email protected]. We appreciate your visit and kind understanding! The Wedding Vow is a digital publication bringing you the best content on weddings, honeymoon travel and lifestyle. We hope to inspire you to create the most beautiful memories of your wedding and honeymoon, followed by building your dream home. Embark on this magical journey with us!